The whole crews working to bring the men to justice. Days before Jussie Smollet's racially charged attack that took place in Chicago, the Empire actor received threatening hate mail that touched on the attack that took place. Now that Jussie is back on the set of the FOX series, the actor has security by his side and according to new reports from TMZ, the whole cast is working with the police to get to the bottom of who exactly the suspects are. The publication details how private security was hired by the show and they have met with police to establish a proper protocol on how to inspect incoming mail. The team reportedly wears gloves as a way to prevent any contamination from the original sender. The security simply has to flag questionable mail and try to match any new letters to the old one that contains images of a noose - something the suspects left on Jussie's neck before they jetted away. 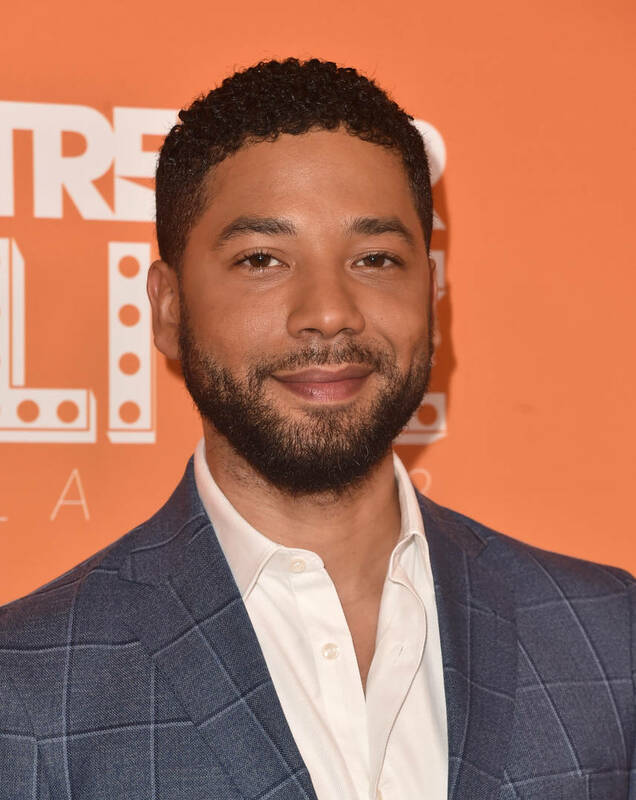 Daily sweeps of the set are also taking place and two additional makeup artists were hired to help make Jussie's bruises and scars less visible for when he plays his onscreen character, Jamal Lyon. “I’m not fully healed yet but I’m going to and I’m going to stand strong with y’all. I had to be here tonight," Jussie said during his LA performance this past weekend. "I couldn’t let those motherfuckers win! I will always stand for love. Regardless of what anyone else says, I will only stand for love."